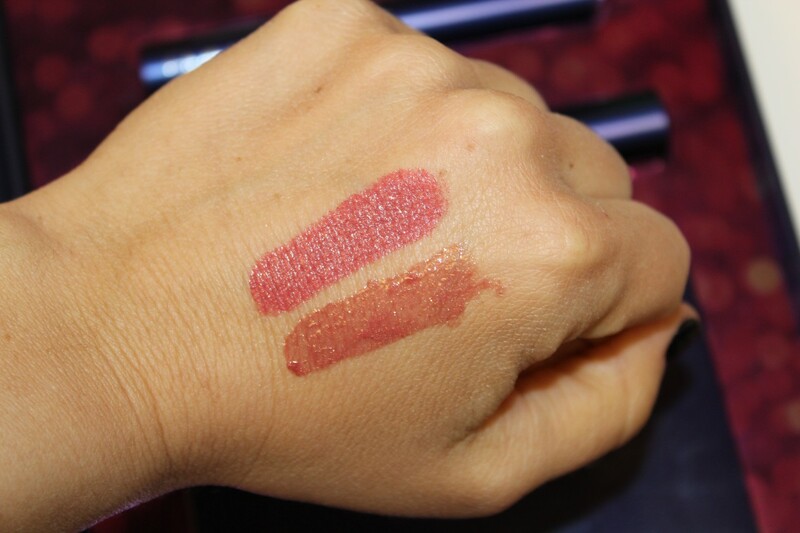 Beauty in a New York minute is attainable with EMMA New York Cosmetics! If you haven’t heard of EMMA Cosmetics yet, they are a luxury beauty brand designed to help you create professional looking makeup that enhances your natural beauty. The products are full of high-quality ingredients like essential oils, antioxidants, plant extracts and other vitamins to nourish and protect your skin. All products are developed with a team of professional makeup artists to ensure every product in the collection is a must-have. EMMA Cosmetics are paraben-free, non-toxic and soy-free. 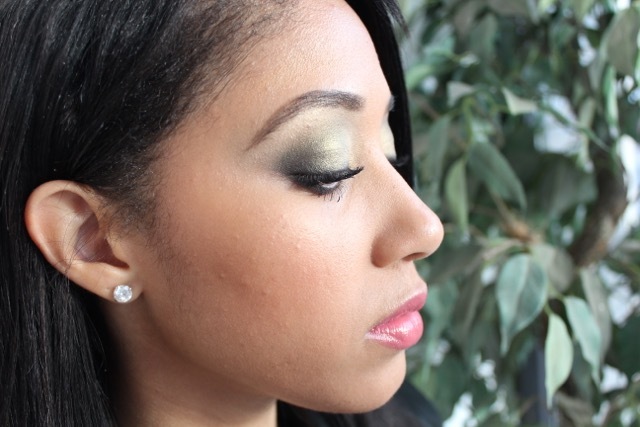 The kit I used on my lovely model, Monyette (below), is the Evening Glamour kit, $60. 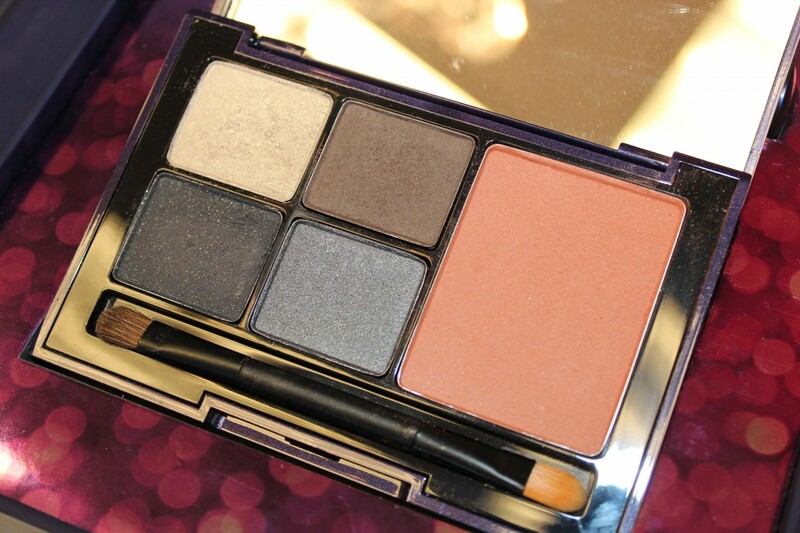 It includes a lipstick, lipgloss and brush plus an eye and cheek palette with four eyeshadows and a blush. If you’re unsure of how to use the products the kit gives you step by step directions on how to apply everything from your foundation to finishing powder. Simplicity is key! I created this spring-y evening look on Monyette by giving her a flawless complexion (check out EMMA’s Prep Collection). 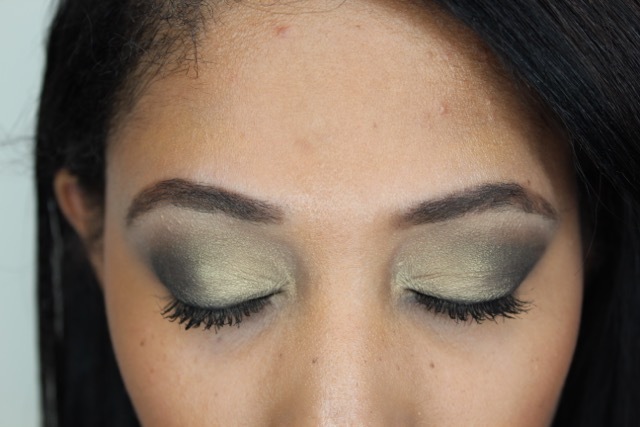 Next, I prepped her eyelids with a primer and added Wallstreet White (shimmery golden yellow) shadow all over the lid. The shadows apply a bit loose, so the primer helps the shadow adhere to the skin much better. In the crease I used Bowery Cocoa (dark brown) and in the outer corner and along the lash line I applied Central Park Silver (black with silver specks) to intensify the look. I dusted the blush, East Side Peach, along the apples of her cheeks to add a hint of color. On her lips, I used two swipes of the lip gloss in Upper West Praline. Add a couple of coats of mascara and you have the perfect spring evening look! At the heart of it, Emma New York Cosmetics strives to make beauty simple, natural and easy to apply. 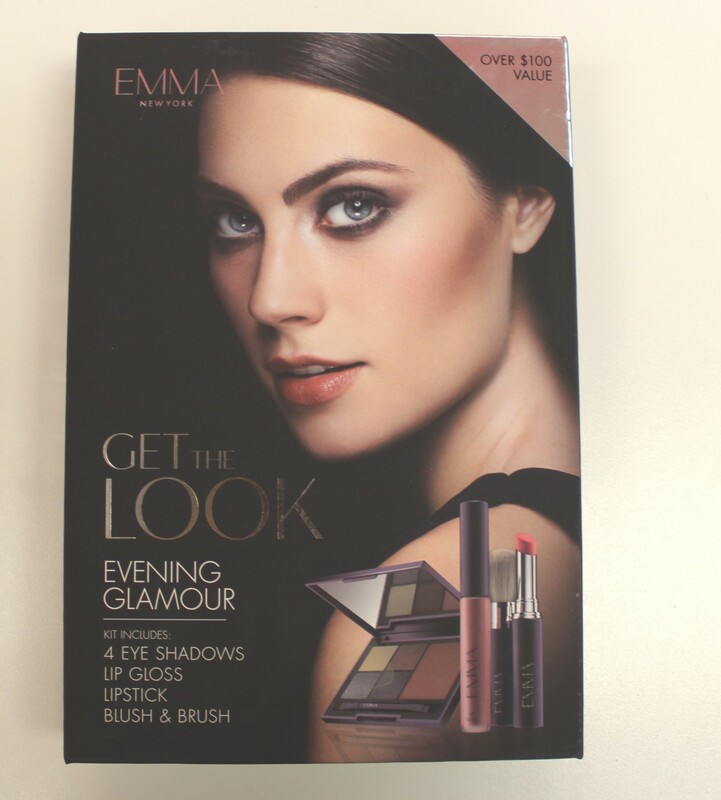 The Emma Collections are great way to achieve full beauty looks in a pinch, which translate to a more confident you. Brush Up with EcoTools Starter Set!